My warm greetings, dear Andreas! It’s really great to have you back! 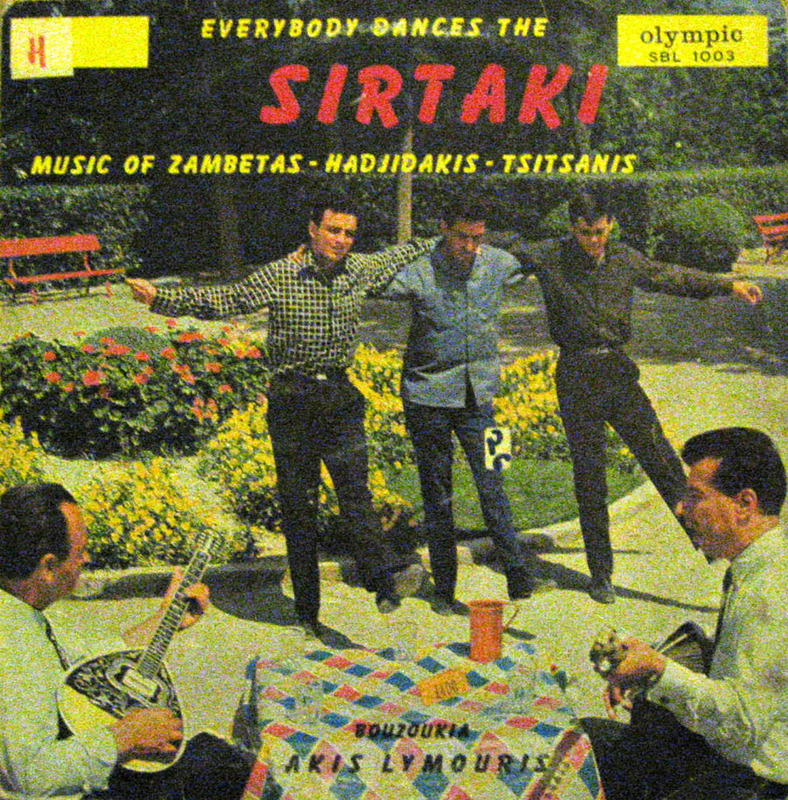 I’ve noticed that both of the songs that you have chosen to post, from this LP, are compositions by Vassilis Tsitsanis (http://en.wikipedia.org/wiki/Vassilis_Tsitsanis) who is a “Merkmal” of the Greek folk music, indeed. “Gloudy Sunday” (that is actually “Cloudy Sunday”, Synnefiasmeni Kyriaki ) is not, in fact, a syrtaki as it’s melody has, a rather slow rhythm and a sorrowful mood. Hey Ilias! Thank you for the info! And thanks for caring about this blog. 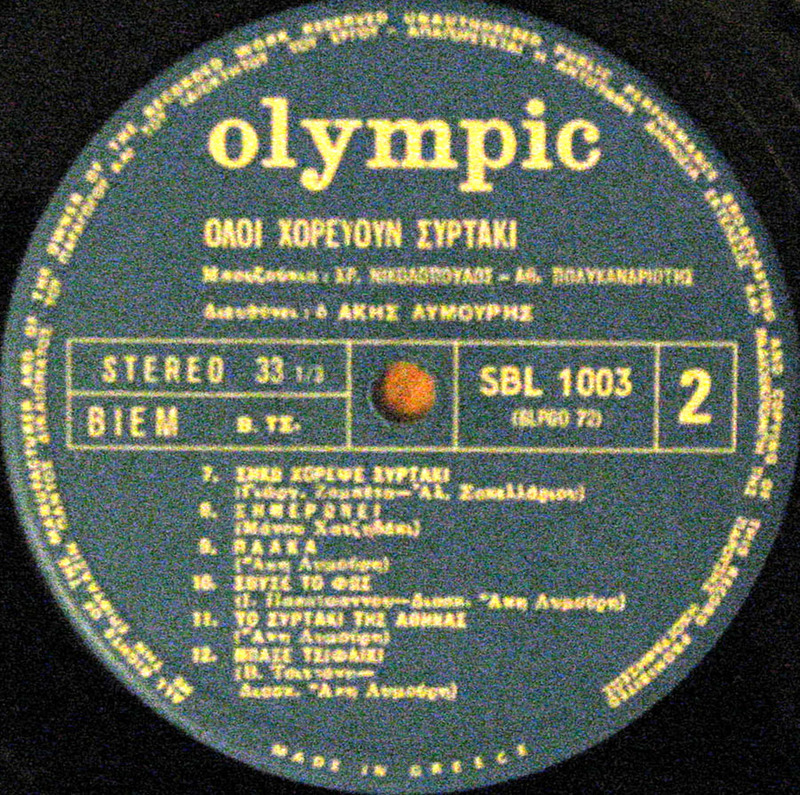 I still love doing it and I do like these Greek songs.